Now I'm sure you will agree when I say that it’s not really a Marvel comic book without someone dying in it. 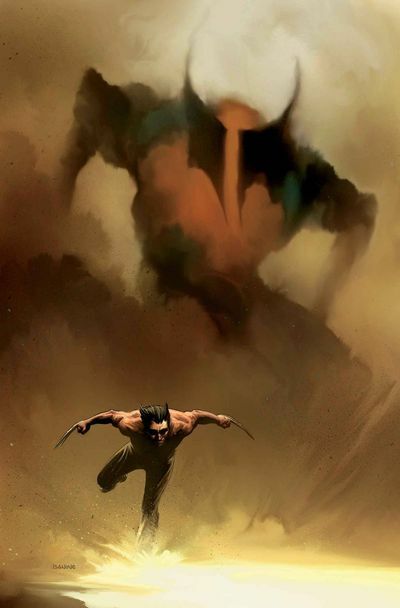 So to me, that makes Savage Wolverine a very-very Marvel comic book, mainly because Richard Isanove is able to tell his story by controlling both the writing and the art. Especially in May, 2014. May God have mercy on his soul. Amen. To QUOTE Douglas Horton: 'Desperation is like stealing from the Mafia: You stand a good chance of attracting the wrong attention'. To give the briefest synopsis, Wolverine and a little girl he cares for are both incarcerated in prison, when suddenly a group of bad guys show up prompting the bullets and the claws to then fly. Now any more than that and this article would be spoiler central. This issue does so many things right it can't seem to do any wrong. Both the art and cover are great on the page. Plus Isanove has this realistic style that flows so well, it makes the story feel more natural somehow. Heck, it's so pleasant to the eye even with all of that blood splattered about. The story-line really pickers up with the action sequences too. And from my point of view this chapter would be the big action scene in the middle of a movie to make sure people don’t fall asleep. There is nothing really bad in this tale. So if you find anything wrong then that means you went looking for it. Tut-Tut-Tut! The theme tune to 'Ironside' fits really well within this adventure, specifically its groovy intro. There are many parts where it could be played to set the mood for the actual scene. 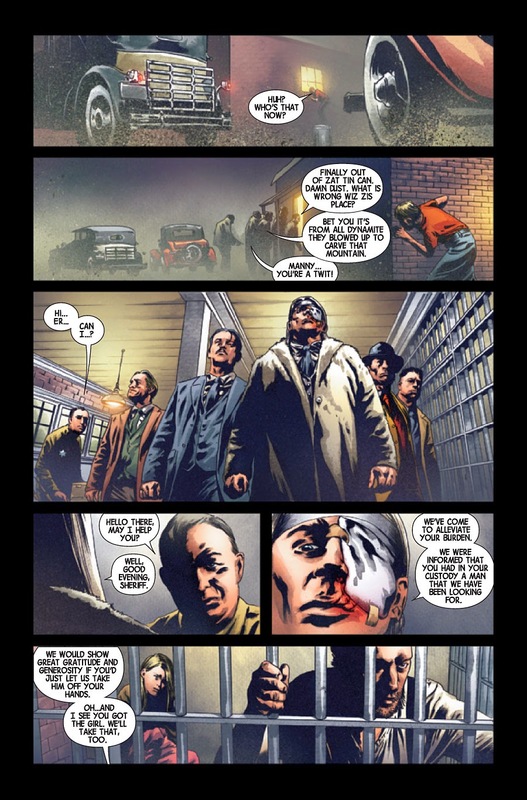 This issue really continues to exhume the feelings exhibited during certain mafia movies. 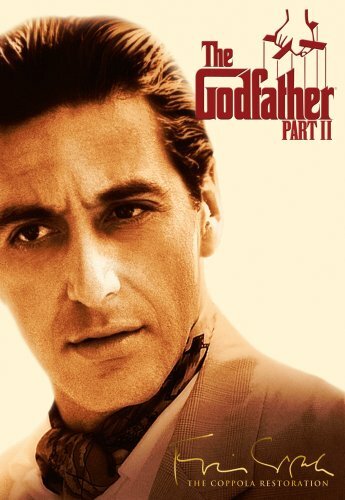 If I had to pick one in particular I think that 'The Godfather Part 2' would fit the bill perfectly. Simply put, this is a great tale in which a lot of things play out. To be any more specific would be releasing a whole Pandora's box of spoilers.